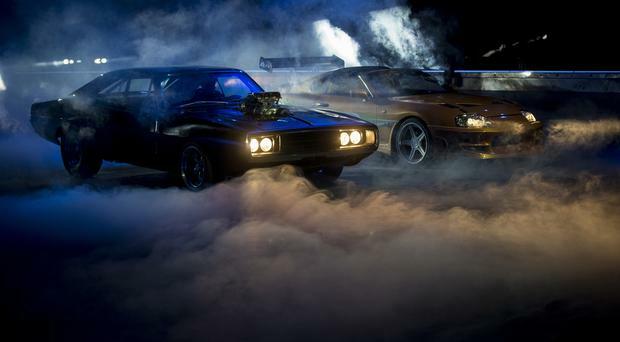 Petrol-head heaven is guaranteed when Fast & Furious Live hits Belfast’s SSE Arena. 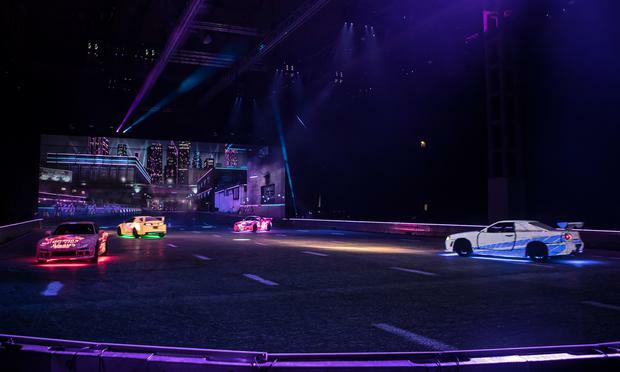 The high-octane show based on the hit movie franchise about street racing and spectacular heists arrives at the arena from Friday May 4 to Sunday May 6. It’s focused on the legendary movies series derived from the original The Fast and The Furious, a 2001 film starring Vin Diesel and Paul Walker, about street gangs that race Japanese cars through New York at night. Tickets are selling out fast for what critics have called an amazing show focused on cars, stunts and movie madness from the eight films that form the series. 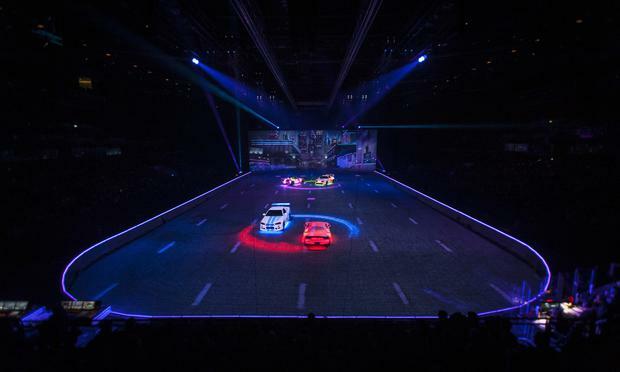 The show’s creative director and executive producer Rowland French said: “It’s been years in the making, and we are beyond excited to finally show fellow fans what we have been creating in order to bring Fast & Furious Live to the global stage. “Every performance will create an unforgettable experience for the live audience. Here are 15 things you might not know about the show everyone’s talking about. 1. Four years planning: It took four years of planning to get Fast & Furious Live on to the stage. It finally hit the stage in January this year. 2. Eight movies: Partly, this was because there were eight movies in the franchise, and all had to have homage paid to them in the show, in one way or another. 3. The real name: Everyone calls it Fast & Furious, and that’s the name of the live show. But the original movie was called “The Fast and the Furious”. By movie 4, it was “Fast & Furious”. 4. New movie next year: The ninth instalment will be along next year. As it’s more of a spin-off, it looks like the name will be “Hobbs and Shaw”. Everyone’s wondering how the live show will acknowledge it. 5. Paul Walker: Another biggie is how the show will pay tribute to tragic star Paul Walker, who died in 2013 after a high-speed crash involving a Porsche Carrera GT. Reports from earlier shows say his image appears and draws an emotional response from the crowd. 6. SSE Arena: The show is on for THREE nights at Belfast’s premier SSE Arena in the Titanic Quarter. There are still tickets available. 7. Show length: The show is two hours long, with almost every moment said to be action-packed. 8. Premiere: The global opening night was in London’s O2 Arena on January 19. The place was packed. 9. Pyrotechnics: Expect smoking tyres, car chases, flashes, bangs and stunts galore. A part of a submarine also features. You will actually feel the heat, apparently. 10. 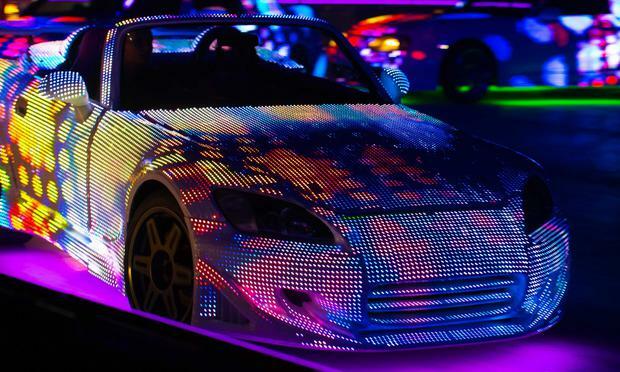 Technology: Cutting-edge 3D-projection mapping is just one of the hi-tech devices used to wow the crowds at the show. 11. Iconic stunts: The movie will recreate or simulate some of most iconic stunts from the movies to date. 12. New stuff: There will also be new action and storylines developed exclusively for the show. 13: Cars cars cars: Amongst the cars on stage in the show are a Dodge Charger, Honda S2000, Mazda RX-7, Nissan Skyline and Toyota Supra. 14. Audience participation: The audience gets to interact and play a role (hint, it’s connected with the modding of a Mitsubishi Lancer Evolution). 15. Local connection: And there’s even a local connection, two of the leading stunt drivers who participate in the Fast & Furious Live action are Jonathon Irwin and Chris Burns from Northern Ireland. They were two of hundreds of stunt drivers to make it through the application process.